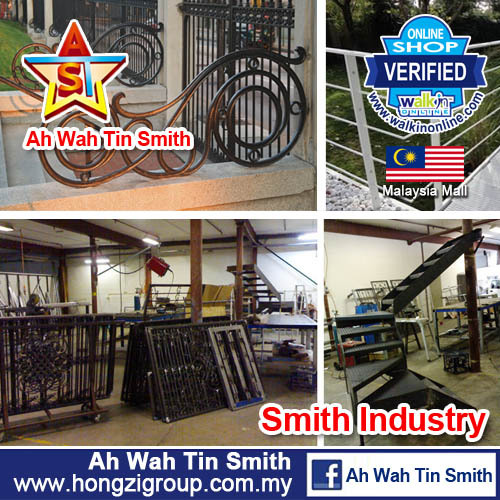 Ah Wah Tin Smith established in year 1980, which located at Kuantong Baru Sungai Chua,Kajang and in year 2010 corporately known as Ah Wah Tin Smith Sdn Bhd. 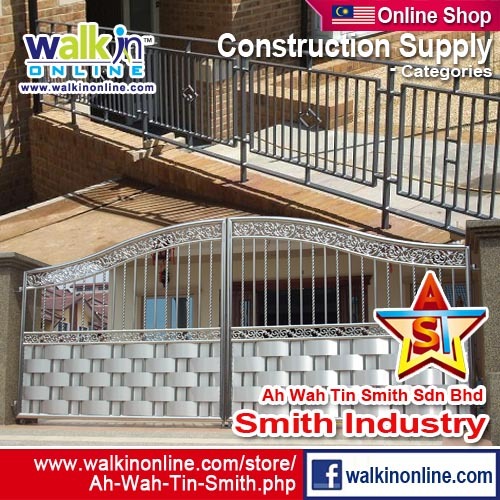 With over 30 years of experience in tinsmith industry, Ah Wah Tin Smith has developed new products and technologies to meet and satisfy the needs of the growing number of customers. 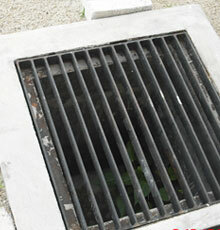 Our extensive experience in Fabrication works mainly on RAIN WATER PRODUCTS such as rwdp, gutters etc. 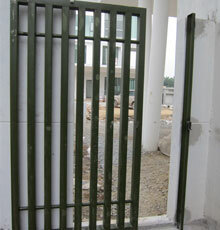 Our Company also cover all kinds of mild steel work and provides customers service with highly skilled staff on the installation works for industrial Construction, environment facility such as housing staircase handrail, mild steel fencing, mild steel gate, grille and etc. 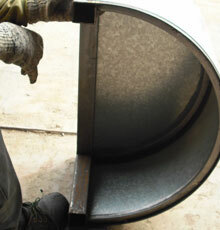 The aim that Ah Wah Tin Smith always pursues is to create value for customers, and make every project perfect. 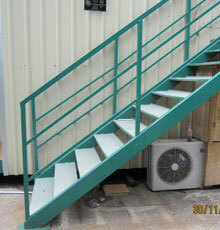 AH WAH TIN SMITH SDN.BHD. NO8-2, JALAN BERJAYA 8, TAMAN BERJAYA SUNGAI CHUA, 43000 KAJANG, SELANGOR.